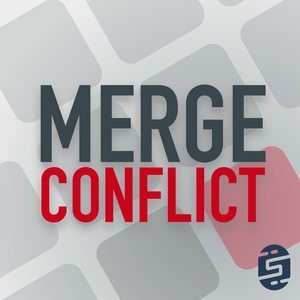 We found 6 episodes of Merge Conflict with the tag “f#”. C# 7 is here! The most functional version of C# to date. This week we break down every single new feature and let you know what we love and what we think is just okay. C# and F# and Go! Oh my! There are just so many lovely programming languages to learn, but where to start? This week we take a look at what worked for us and what didn’t.